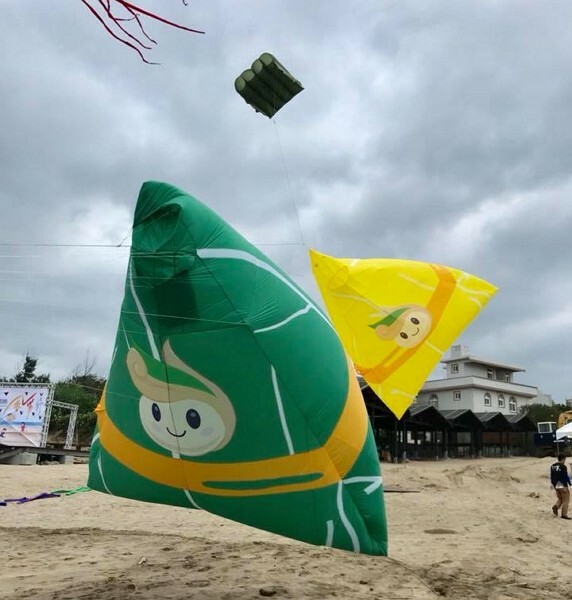 TAIPEI (Taiwan News) – Colorful kites were seen flying above the sky of Taiwan’s Baisha Bay (白沙灣) in Shimen (石門) as the 2018 New Taipei City International Kite Festival took place on Sept. 30. 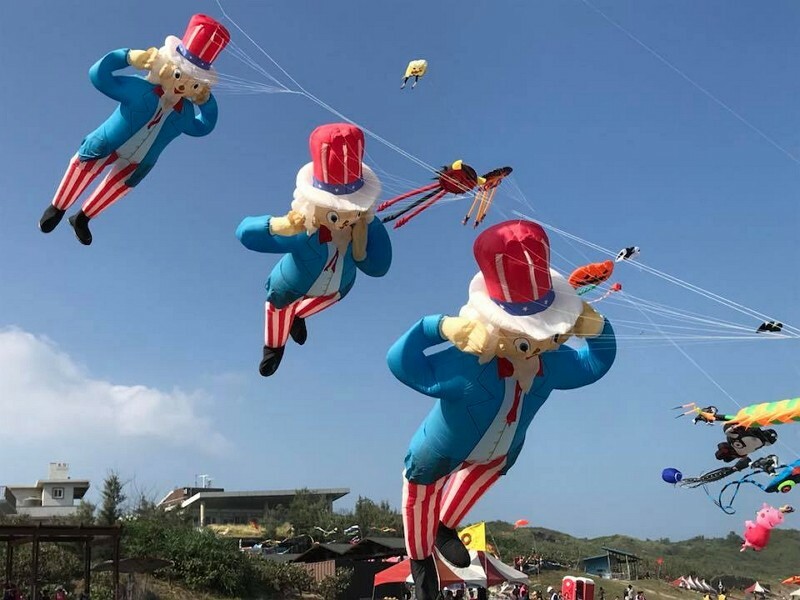 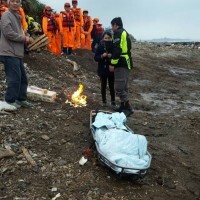 Now in its 19th year, the event has evolved from a local attraction to a large-scale international kite showcase, featuring works by 20 teams from the U.S., Japan, Germany, Thailand, China, and Taiwan, according to the New Taipei City Government. 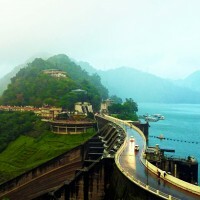 Shimen, reputed to be the “home of the wind” in Taiwan, boasts a plethora of both natural and cultural resources, and is a top choice for family recreation as well as kite flying. 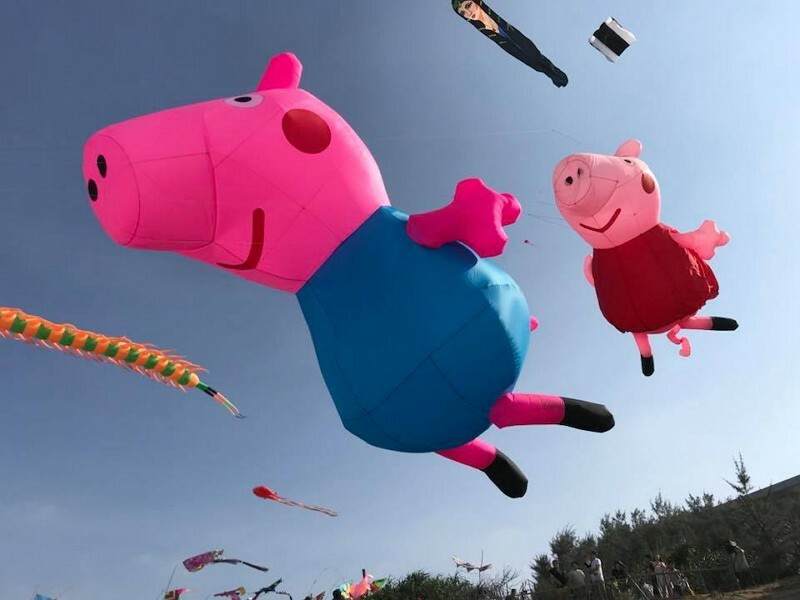 The festival saw a wild variety of ingeniously created kites, spotlighting characters such as Peppa Pig, Elmo from Sesame Street, SpongeBob SquarePants, and Shimen’s signature delicacy Zongzi, noted the organizers. 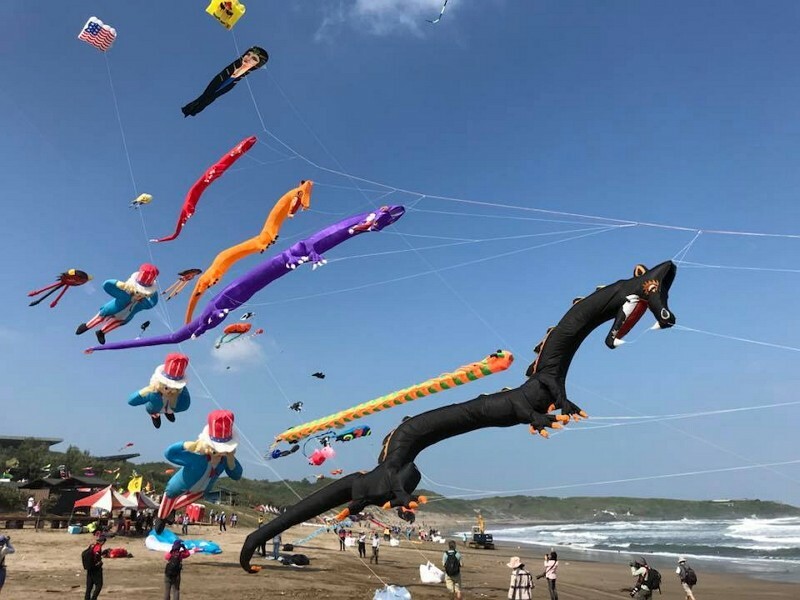 The event also featured DIY kite sessions, kite craft shows, and an agricultural produce marketplace. 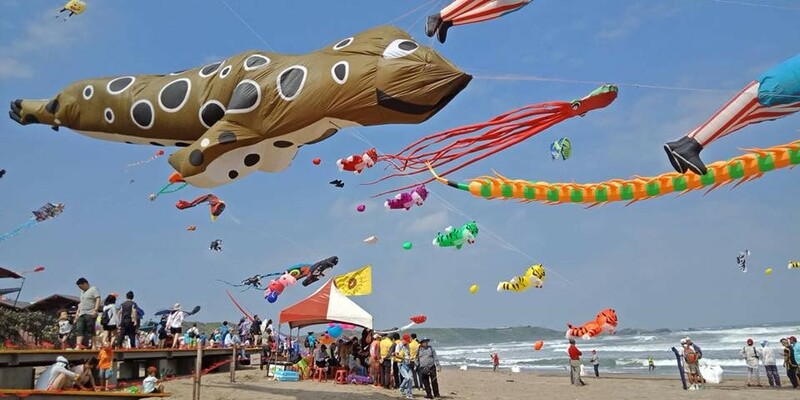 Visitors could also collect stamps from events at the festival and exchange them for various kite souvenirs.